What unites us is our faith in the Risen Lord Jesus Christ. As Christians we believe that God has revealed himself to his world in the person of the Lord Jesus Christ. That Jesus was more than just an ordinary man, but was in fact God in human flesh. 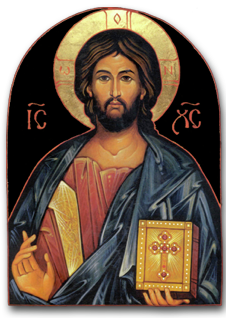 As the bible puts it: Jesus is the visible image of the invisible God, (Colossians 1:15). He came and lived among us, then died on a cross and three days later was raised to life. Why? - So we could know God. God so loved the world so much that he gave his one and only son, that whoever believes in him may not perish but have eternal life. For God did not send his son into the world to condemn the world but to save the world through him.